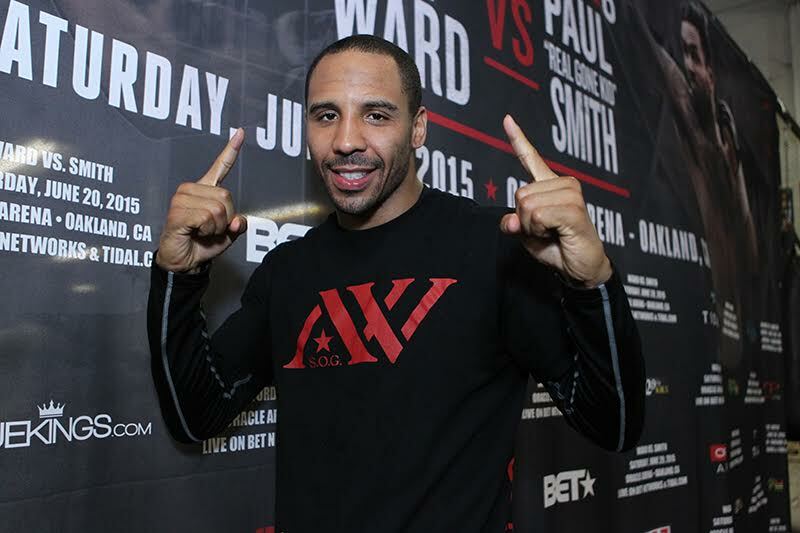 The much anticipated light-heavyweight fight between Sergey Kovalev and Andre Ward is reportedly on. Kovalev (29-0-2-KO26) is scheduled to defend his WBA Super, IBF and WBO world titles against Ward (29-0-KO15) in Las Vegas on November 19. The American has only recently stepped up to 175lbs after he dominated the super-middleweight division. Since stepping up to the light-heavyweight scene Ward and Kovalev have been on a collision course with fans around the world pleading for the pair to meet in a super-fight. S.O.G has only fought at light-heavyweight once and made his debut back in March, ending Sullivan Barrera’s (17-1-KO12) undefeated record with a unanimous decision victory. Before the pair meet in this blockbuster fight the Russian is due to defend his light-heavyweight belts against Isaac Chilemba (24-3-2-KO10) on July 11 and Ward is expected to be in action soon after, in preparation for his bid to become a two-weight world champion. Kovalev was last in action back in January when he retired Jean Pascal in the 7th round. The ‘Krusher’ as he is known, is well famed for his power, with 26KO’s on his record and with the exception of Bernard Hopkins, the Russian has not gone the distance in any 12-round professional contest. Both Kovalev and Ward will come into the fight with unbeaten records on the line as power meets skill in what is surely one of the biggest fights of the year.